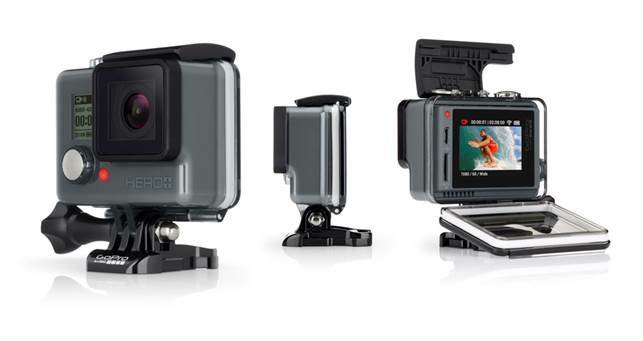 GoPro have announced the release of the new Hero+ LCD, their latest offering for the handheld filming market. The biggest new feature of which, as its name suggests, is the LCD touch screen. GoPro claims this will make framing easier, give greater access to settings as well as their new in camera video trimming system. Further advanced features offered by the Hero+ LCD include HiLight Tagging, which allows you to mark key moments during recording or playback, which GoPro states will make it easier to find them again later, post ride. 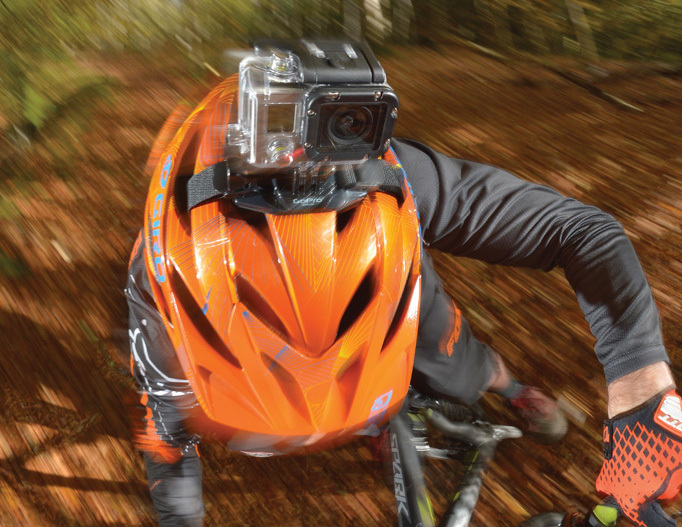 Combine these technical goodies with our advice on how to make a killer edit and you are bound to come up trumps. GoPro says the built-in wi-fi and bluetooth controls make for easier content sharing on social media, so now everyone can know that you’ve done that mental descent, or sent that jump. Likewise, the Hero+ LCD also connects to tablets and smart phones, allowing you to control the 1080p 60fps camera or access shot preview even if the camera is mounted out of reach. New technical features often place greater demand on battery life, but GoPro assure us that the new Hero+ LCD has approximately two hours of recording time in it and uses convenient QuikCapture, allowing you to power on and record with just one push of a button. Watch out for a test in mbr magazine soon, where we’ll put the features to the test.